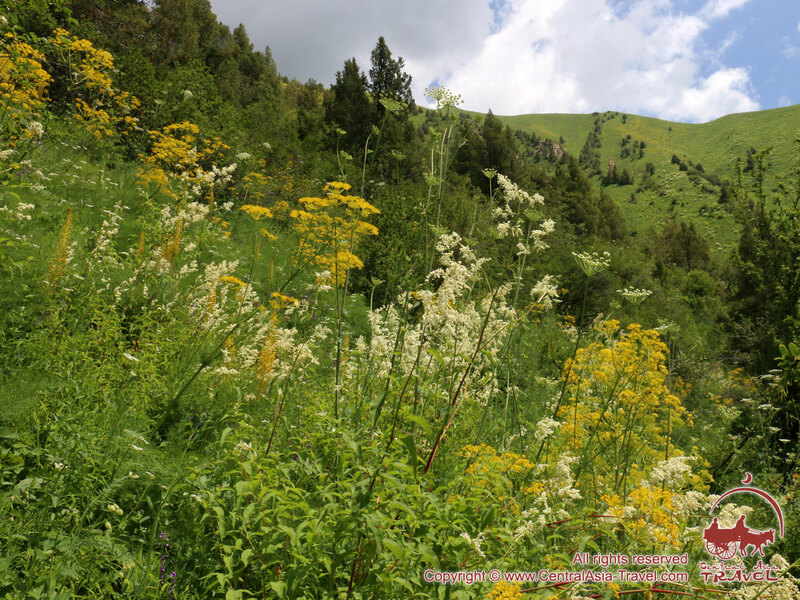 The road from Bishkek to Suusamyr goes through the picturesque Too-Ashu gorge and a mountain tunnel (3 km long). 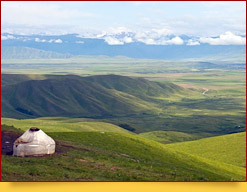 After descending into the valley, you can turn off the main road and get to the village of Suusamyr, where a yurt camp is set in summer. 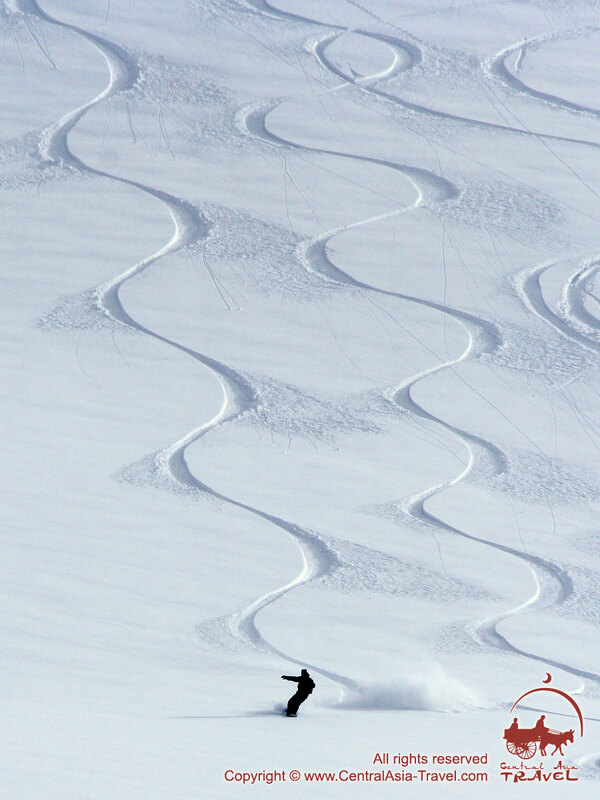 - Alpine skiing and snowboarding. Backcountry. Freeride. Heliski. 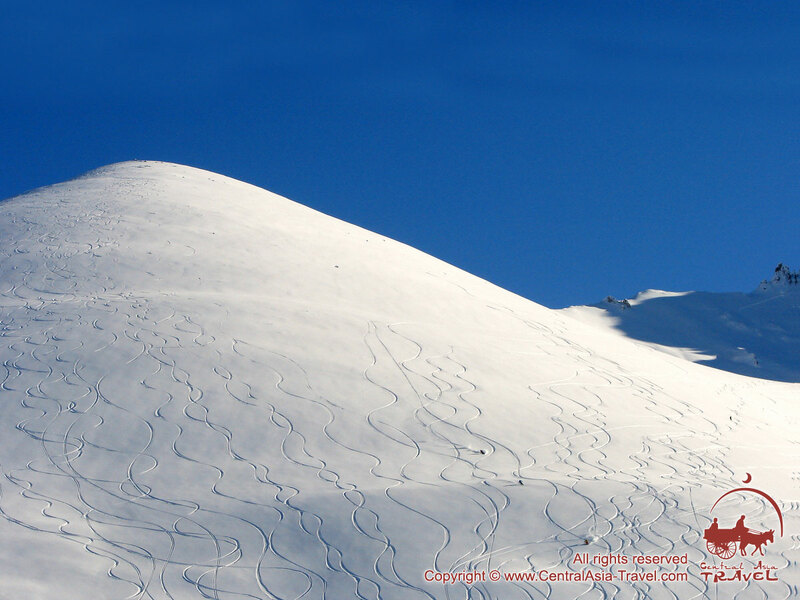 In winter (the ski season is from October to April) local well-made skiing runs, cableways and developed infrastructure attract lovers of alpine skiing and snowboarding to the ski resorts (“Suusamyr”, “Too Ashu”). 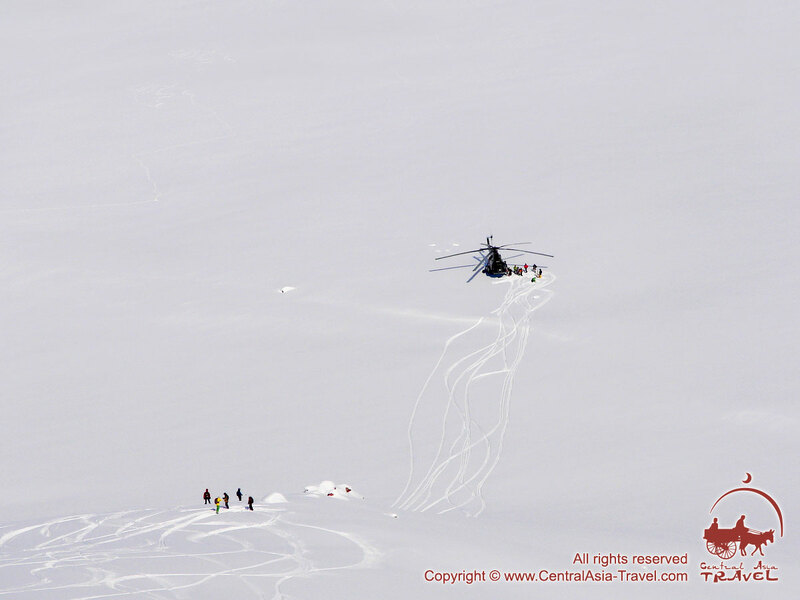 Heliski programs (Heli-Ski) are carried out in the Suusamyr valley area - one descents on pristine snowy slopes, away from the prepared slopes, with a helicopter entry. 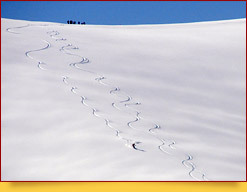 Backcountry is also very popular - area allows climbing up to remote slopes, peaks, and descent by ski or snowboard along unprepared "wild" slopes. Suusamyr is a real paradise for freeriders who appreciate huge snowfields without obstacles, virgin snow up to 2 meters deep and the most diverse terrain of the mountain slopes, including rocky ledges and drops, suitable for skiers and snowboarders with different training level. 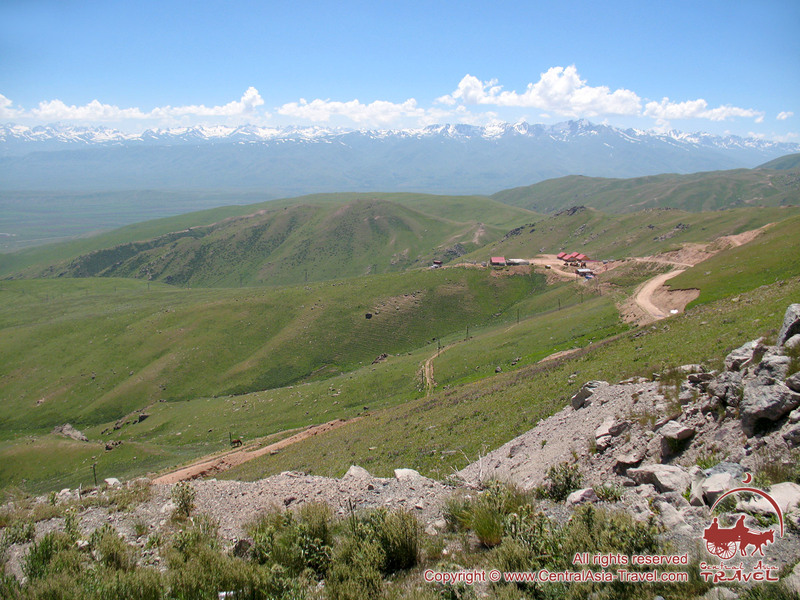 Due to abundant snowfalls, unique alpine conditions, constant low temperature with dry air and no wind, its unique “Tien-Shan” snow forms here - dry and crumbly, making Susamyr unique for skiing. - Paragliding. 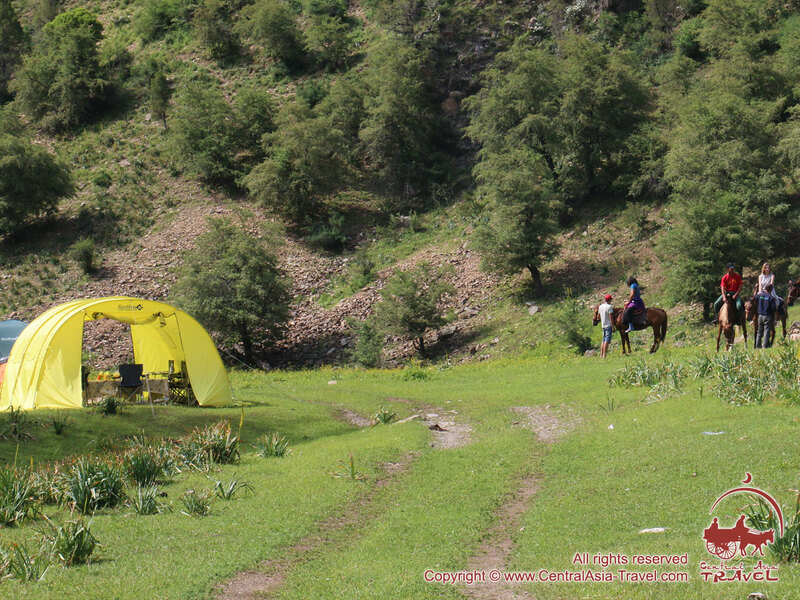 In the summer, paragliders - lovers of high flights in the fabulously beautiful high mountains - flock here. 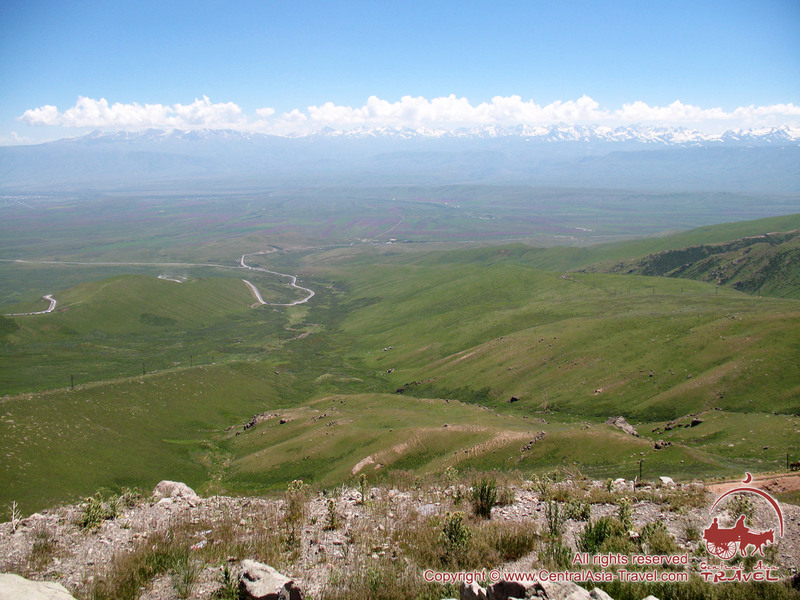 The longest routes of the valley go along the Kyrgyz range, with the main starts on the southern slopes. 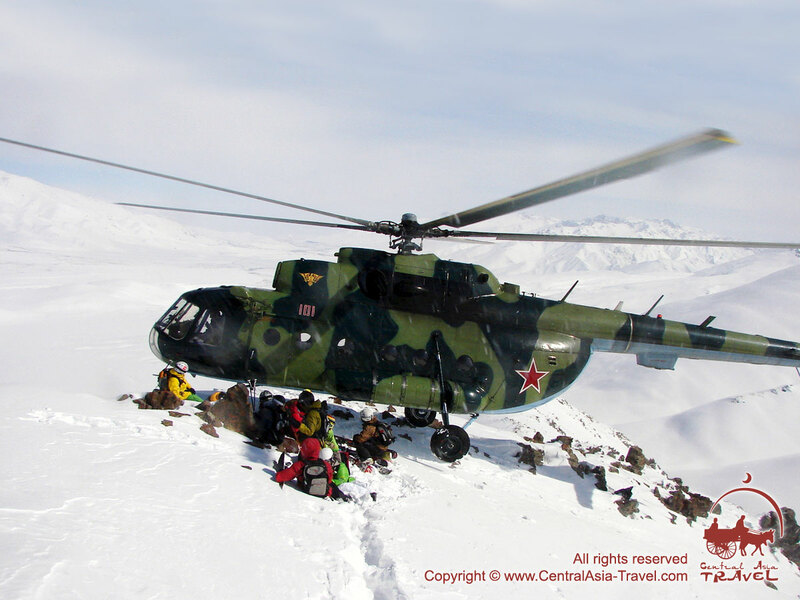 The valley’s favorable geographical position, the sharply continental climate and the Suusamyr’s peculiar landscape create the thermal atmosphere necessary for flying with a high sky. 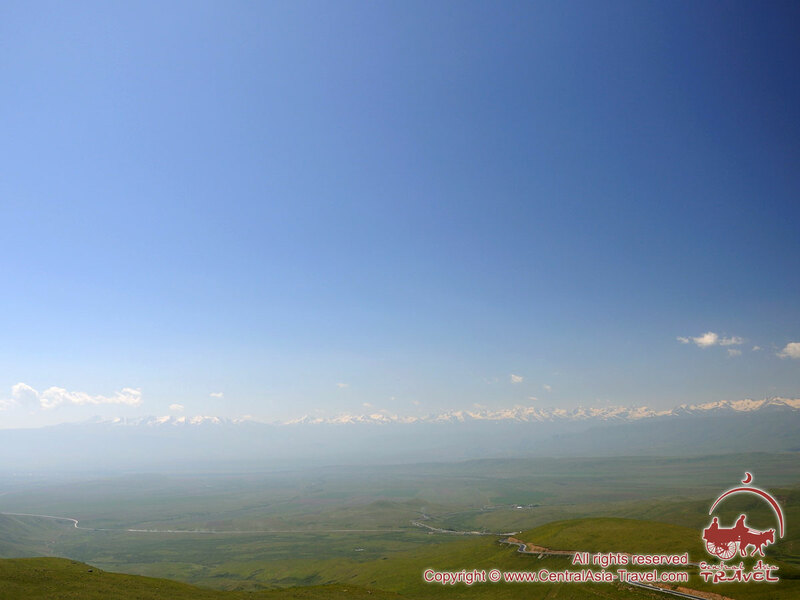 There are well-explored flight sites on both sides of the Kyrgyz range, and mild weather conditions and a developed infrastructure add comfort to the active recreation. 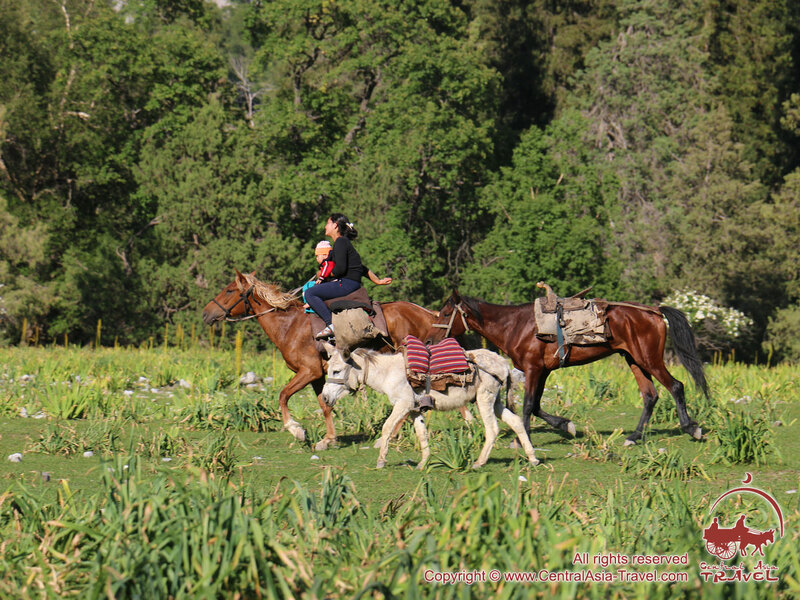 - Mountain hikes (trekking), horseback riding, kumis treatment, summer campsites in the Suusamyr valley region are very popular in the warm season. 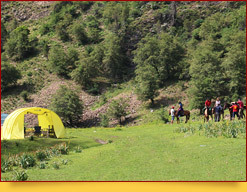 Experienced guides will help climb the peaks to look at the green, full of life Suusamyr valley from a bird's eye view.